The Borobudur Temple is located in Central Java, Indonesia. This Mahayana Buddhist temple is popular for being the largest Buddhist temple in the world. The temple is Indonesia’s most visited tourist attraction for so many generations. 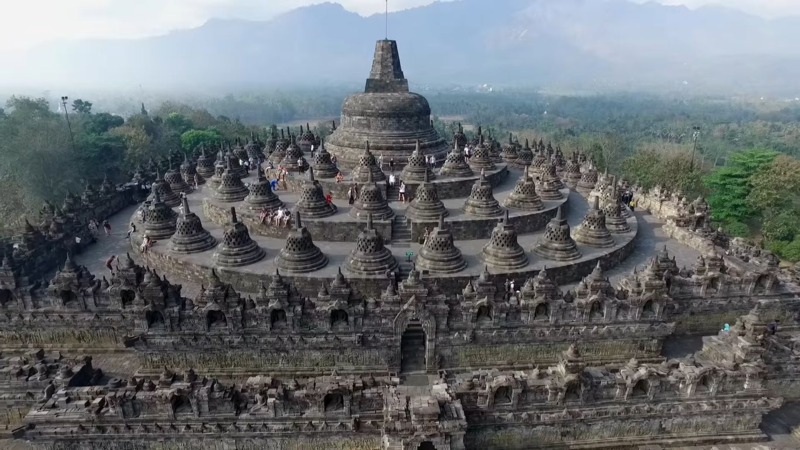 It was built in the 9th century during the reign of the Sailendra Dynasty and was used as a Buddhist temple from its construction until it was abandoned in the 14th century. For centuries, Borobudur laid hidden in the jungle under layers of volcanic ash. It was re-discovery in the 19th century and was restored in the 20th century. The largest restoration project was undertaken between 1975 and 1982 by the Indonesian government and UNESCO. After the restoration, it was once again used as a place of worship and pilgrimage. Being one of the four holy sites related to the life of the Lord Buddha, the Mahabodhi Temple is one the most popular Buddhist stupa not only in Bodh Gaya, India but also in the world. 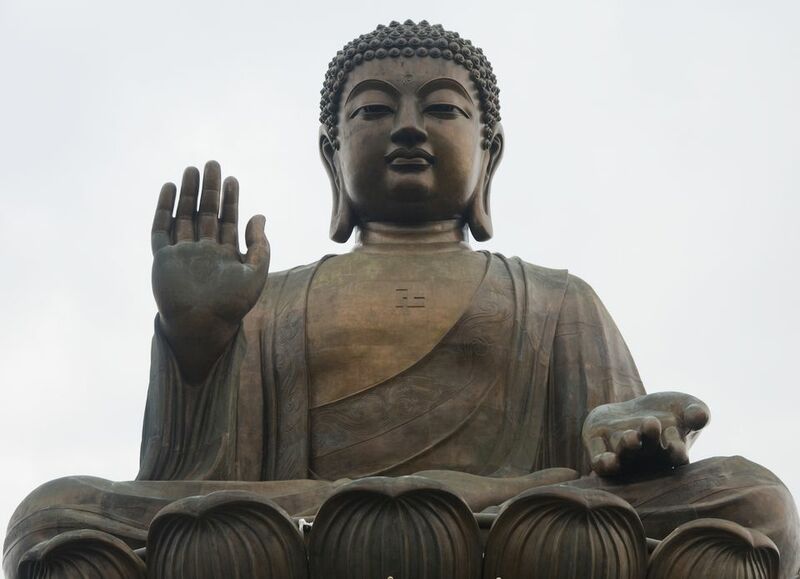 It is believed that Buddha himself attained Nirvana or enlightenment in this site. The temple was built after 200 years Buddha attained nirvana. 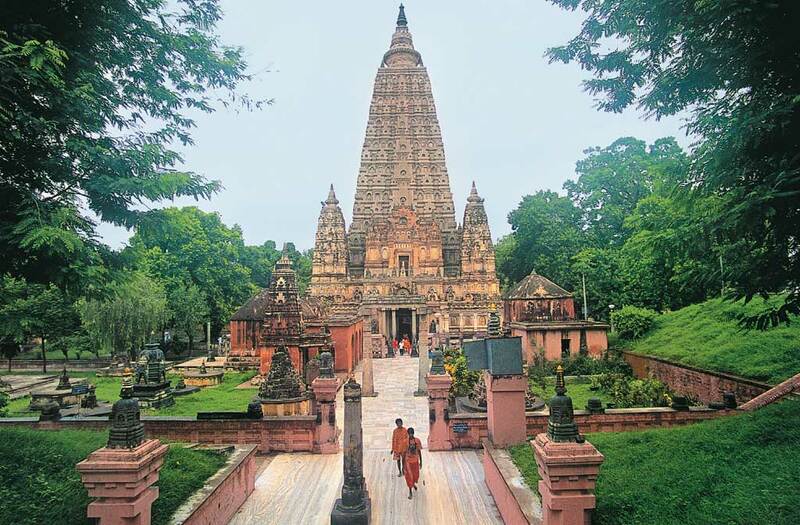 Mahabodhi is the first temple built by Emperor Asoka in the 3rd century B.C. and is one of the earliest Buddhist temples built entirely in brick from the late Gupta period. The temple is situated in a 4.8-hectare complex which also includes ancient shrines and modern structures built by Buddhist devotees. The most important site inside the complex is the giant Bodhi Tree located in the western side of the main temple. It is said that the tree is a direct descendant of the original Bodhi Tree under which Buddha spent his First Week and had his enlightenment. The Mahabodhi Temple was recognized as a UNESCO World Heritage site in 2002. 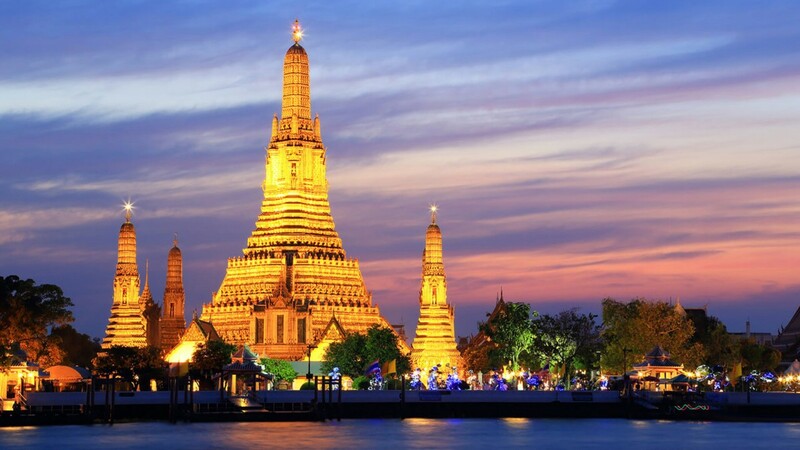 Among the popular Buddhist temples is Wat Arun or the Temple of Dawn. It is one of the oldest and the most popular landmarks in Bangkok, Thailand. This popular temple is situated on the west bank of the Chao Phraya River. Wat Arun is best known for its massive prang with a height of more than 80 meters, which is the highest in Thailand. The temple serves as the architectural representation of Mount Meru, the center of the world in Buddhist cosmology. The Pha That Luang is a huge golden stupa situated in Vientiane and was built in the year 1566. 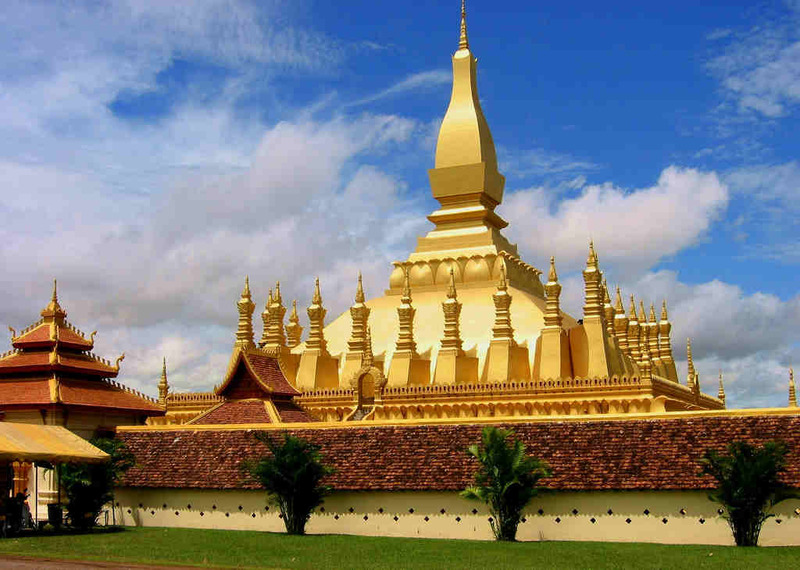 It serves as a symbol of Buddhist religion and Lao sovereignty in Laos. The stupa is 45 meters in height and has a width of 69 meters. 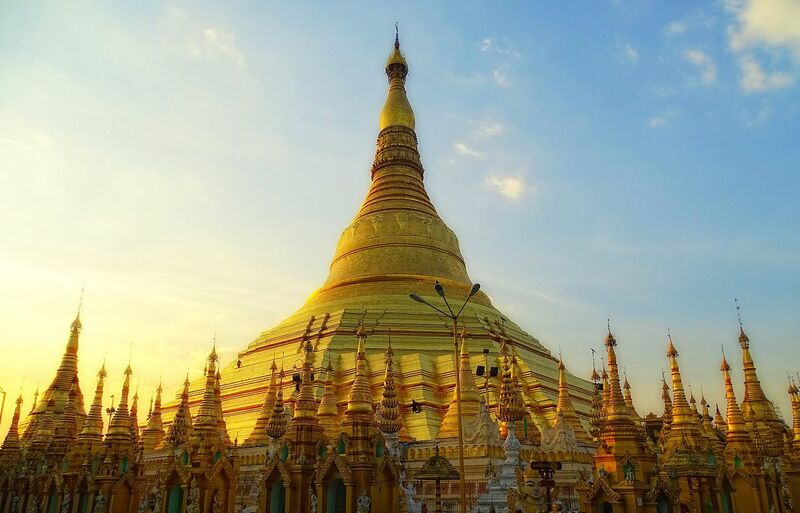 It was built in pyramidal shape and is surrounded by 30 small stupas. The stupa terraces have three levels which represent the three stages of Buddhist doctrines. The first level is the underworld, the second level is the 30 perfections of Buddhism and the third and final level, the prelude to the Kingdom of heaven. This Buddhist temple was destroyed by a Thai attack in 1828, later reconstructed after 2nd World War.